EICC GeSI Conflict Metals Reporting Template - Download here! Visit Our Technical Center - Engineering guides, tech articles, and more! 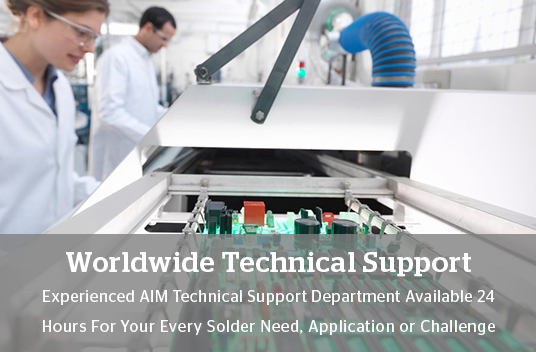 AIM offers a full range of solder & flux products for Brass & Copper Heat Exchangers. We offer tin lead and lead free alloys in various forms such as ingot, wire, core wire, foils, fluxes, preforms, & solder reclamation services. 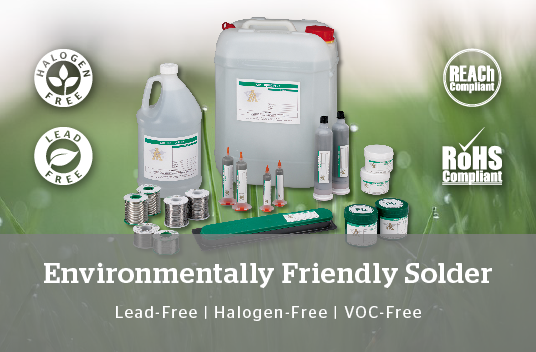 Lead-Free, Silver bearing Lead-Free and Tin/Lead wire and bar solder, coupled with our Nitro flux soldering paste, for all Plumbing applications. 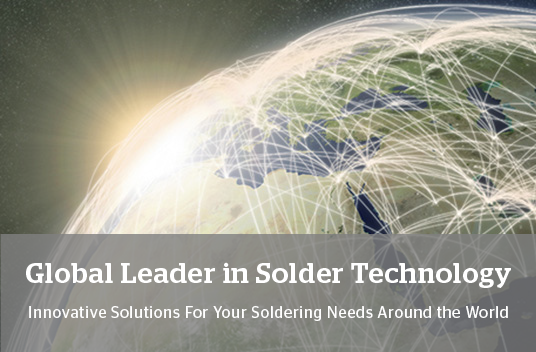 We offer a complete line of solder and flux solutions to meet all of your Plumbing soldering requirements. AIM offers Grade 2 Babbitt & 100% SN wires which provides an effective and uniform spray metallization. Our Babbitt wire exceeds ASTM B23 Grade 2 specification and all federal and legal guidelines for lead-free alloys. A complete offering of ASTM specifications to meet all your tin lead and lead free Babbitt alloy requirements. We offer various bar sizes in addition to our solder reclamation capabilities.